is rugged and built to last. Cellular services continue to grow worldwide and dominate the communications landscape. Cellular providers continue to expand their lucrative and heavily populated areas at a rapid pace to meet the demand, but many rural areas are left behind. Valleys, mountainous and underground areas are left to solve their cellular reception issues due to simple economics, there are not enough customers to justify building a new cell tower structure. Hospitals, government complexes and large buildings rely on cellular providers to get cellular reception to every part of their facilities, but in most buildings there are dead spots and dropped calls. Resorts, campgrounds and RV parks residing outside major cities experience limited or complete lack of cellular reception for their customers reducing repetitive business. Oil platforms, mining, construction and other rural operations need cellular communications at the site and not with an inefficient 20 minute walk or 5Km commute by automobile or vessel. 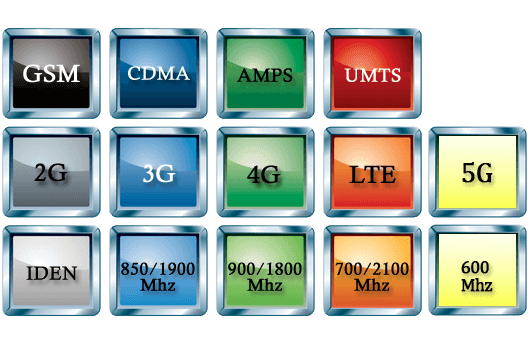 XPANDAcell provides solutions for both the cellular provider and their customers through our carrier grade cellular repeaters and extenders. 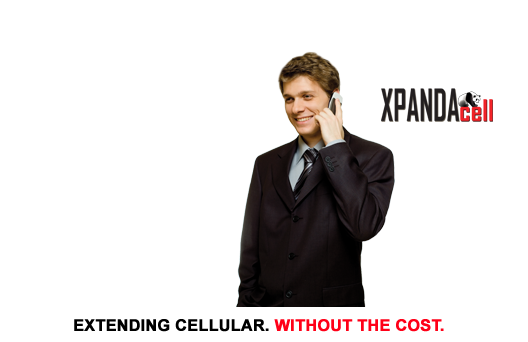 Now any organization, government entity or rural community can solve their cellular reception problems with XPANDAcell products and solutions. Most areas with limited or no cellular reception are within 20 to 30 miles of an existing cell tower that could provide them a strong signal for voice, video and data on their smart phones, tablets and other cellular devices. The cost of an XPANDAcell solution is a fraction of building a new cell tower facility allowing any organization, government agency or rural community to purchase an XPANDAcell repeater and solve their cellular reception problems immediately. XPANDAcell products and solutions are manufactured in North America to the highest standards for crystal clear voice, video and high speed data performance. 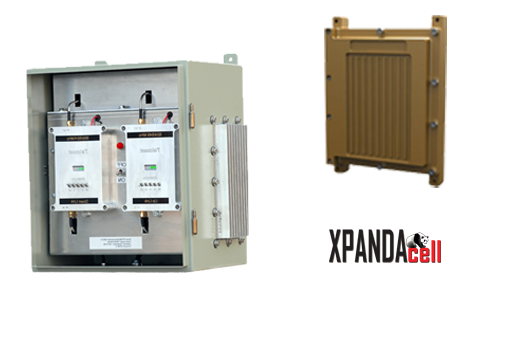 XPANDAcell has an Industry leading 2 year warranty to provide piece of mind for important applications and locations.